Tour of Logoysk of 13 BYN bus. Tour agraciado "Genske origins"
Do you know that Logoysk is exactly the place there Logoysk crater, or Logoysk astrobleme is located? Impact crater is a depression in the surface of a planet or other solid body formed by the impact of a smaller body. 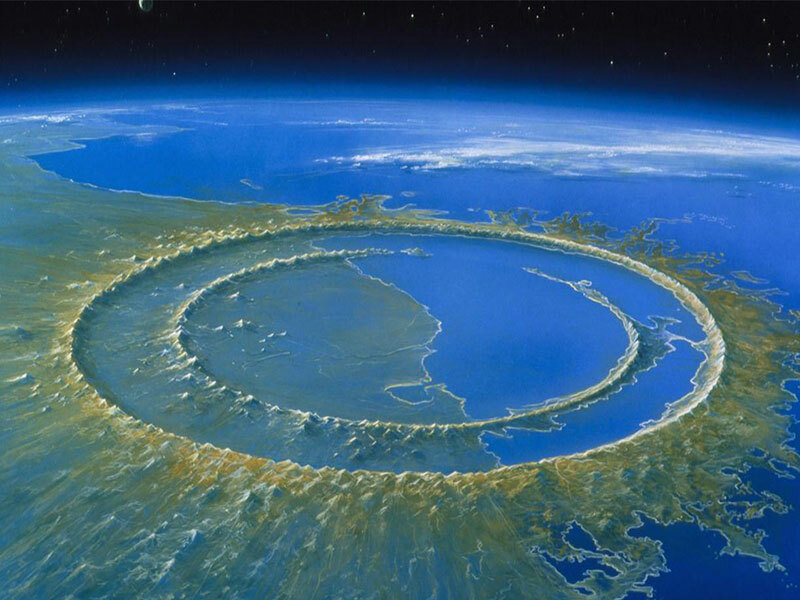 A large impact crater above ground (more than 2 km in diameter) is also called astrobleme (from Greek „star wound“). There are about 150 astrablemes on the Earth. But that's not the only interestingnesses of the Lagoysk crater. The age of the impact crater, center of which is situated in the village Malinovka of Logozinsky local council in Logoysk district, is about 42.3 ± 1.1 mln years ago. An asteroid radius, which fell in the Logoysk district, is about 650 meters, its size - about 1.150 billion m³, its mass — about 9.201 trillion kg, that moved at an average rate of 18 kilometers per second. At the asteroid explosion an energy release took place — to 1.49 zetta joules that is equal to 356 gigatones of trinitrotoluene, that is an equivalent of about 25 000,000 bombs, that was dropped on Hiroshima. A diameter of crater (at its inception) is about 15-17 kilometers, depth — up to 1,000 meters. Currently the crater is fully covered by glacial deposits up to 80-200 meters. 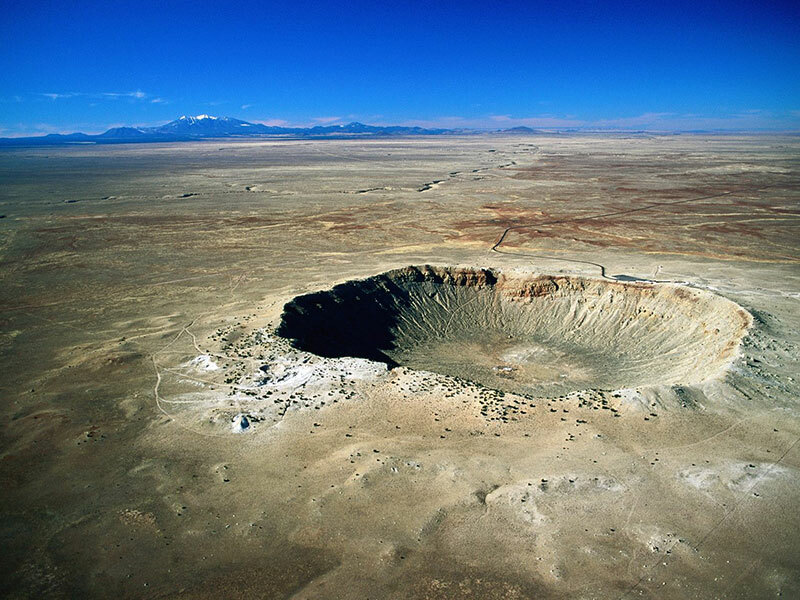 The crater was discovered by an accident during a well-drilling when geological surveys were conducted in 1973. After the crater was examined in depth in 1979-1984, about 30 wells were driven 300-500 meters deep, and one of them was 1254 meters. Also during the period of intense survey of the crater many geologists suggested that there could be uncut diamonds inside, that appeared at the explosion under the influence of temperature and pressure, but practically this hypothesis was not yet confirmed. Experience of getting „explosion diamonds“ in a laboratory environment and in industrial conditions demonstrates that as a rule diamonds are very little (dustlike) and are appropriate for abrasives and sputter. Mem cache: 2.75 mb, MySQL: 0.0223 s, 154 request(s), PHP: 0.0482 s, total: 0.0705 s, document from database; Моб? :0, width:1280.